Though not the Alps, Coed y Brenin has its fair share of steep, technical and rock-strewn terrain. Equally the UK has it fair share of environments that share these qualities and events that inhabit these areas. 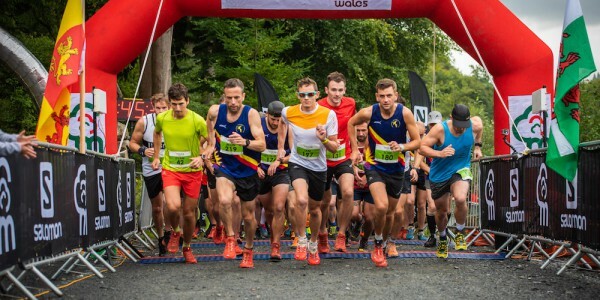 With events such as The Spine race, heightened interest in such challenges as the Bob Graham Round, and more and more people hitting the trails and mountains in harsh autumn and winter conditions, never has there been a better time for innovation in lightweight, protective, durable, agile, multi-activity and breathable footwear. Alpine running has been the pursuit of a few select mountain athletes for a decade, but today a new group of adventure-seeking enthusiasts is taking it to a new level. 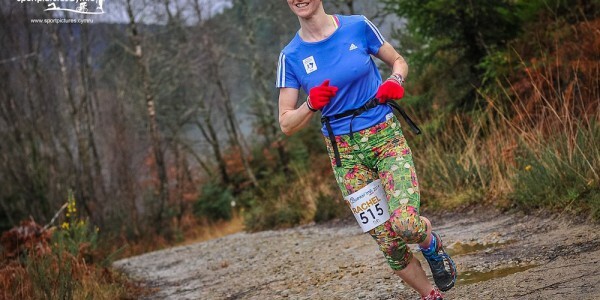 The philosophy of the sport is a hybrid between trail running and scrambling in alpine environments, with runners like Kilian Jornet and Emilie Forsberg, establishing new records, and inspiring a wave of younger runners to follow similar achievements. Salomon have always driven to embrace athletes who push the limits of adventure and fun in the mountains, and capitalizing on it’s long history of innovation and technical performance in trail running a new range of footwear and apparel that embody the natural evolution of running for mountain enthusiasts will be released later this summer. 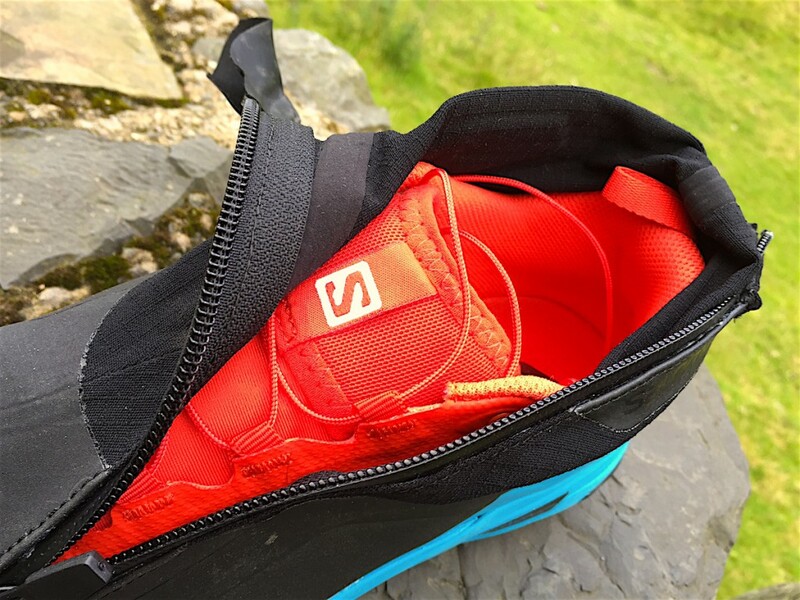 The ISPO 2016 Gold Award winning Salomon S-Lab XA Alpine breaks new ground in trail running footwear, and along with the renowned Lakeland retailer George Fisher we will be showcasing the XA Alpine in September 2016. Run. 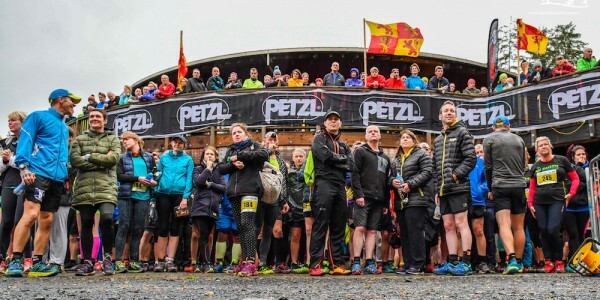 Coed y Brenin will also be one of only two UK retailers who will stock the shoe and hold an exclusive demo day to offer the core trail and mountain running community an opportunity to try the product and purchase in-store on the day. 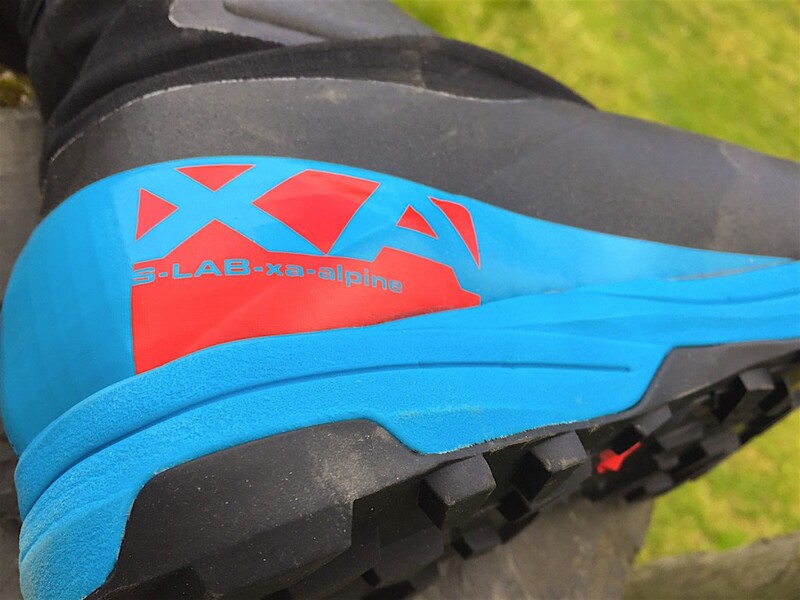 The S-Lab XA Alpine incorporates a carbon chassis, to deftly balance a smooth ride, rolling stability, and protection on rough or sharp surfaces. 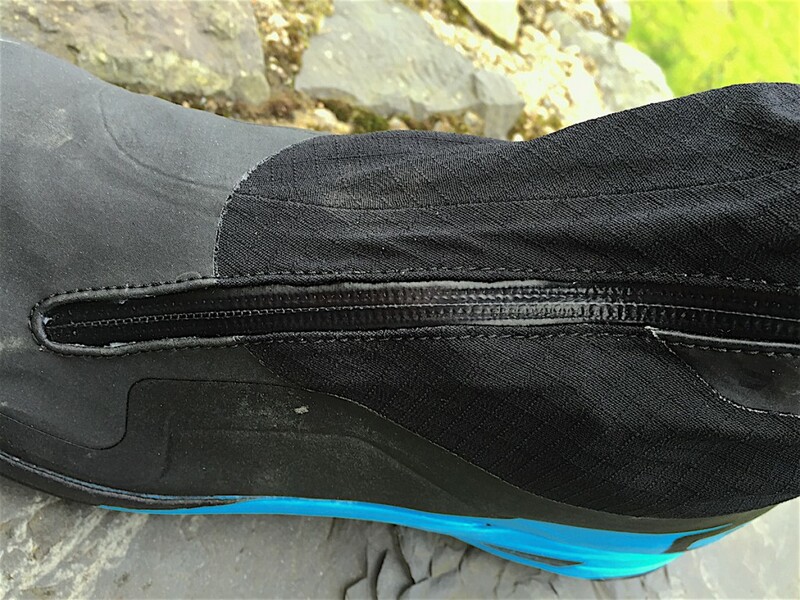 It also features an integrated, protective gaiter to keep out debris and excessive moisture. 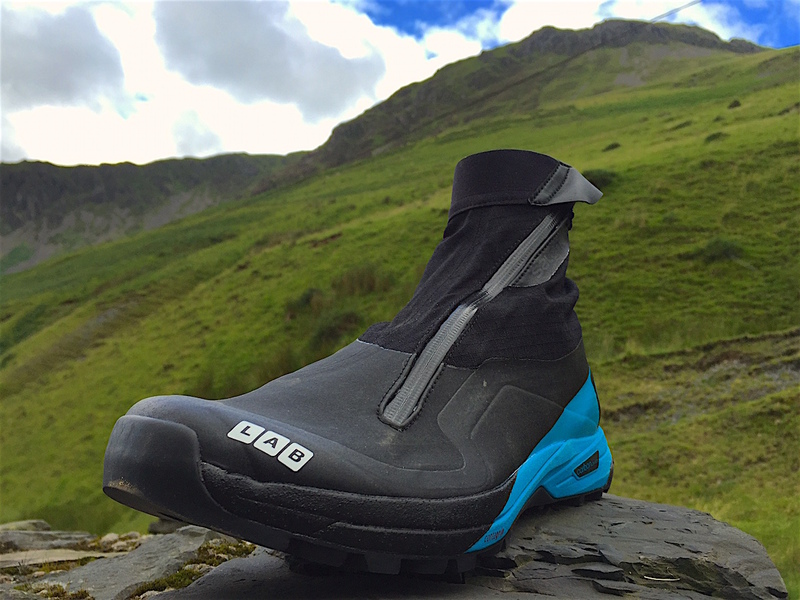 Mated to a close fitting S-Lab Sense last with an evolved SensiFIT™ system for precise comfort, all on a premium, wet traction compound Contagrip® sole with aggressive lugs, this shoe combines lightweight with agility and optimum grip for speed on terrain above tree line. 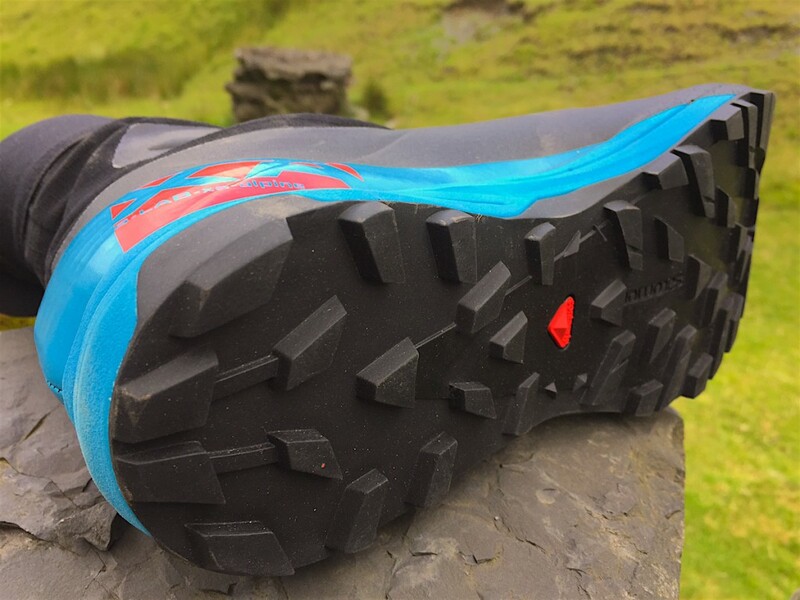 It even has a climbing zone wrapped around the base of the foot, for confidence on short vertical sections. Further details on price, release date and how you could be part of the exclusive Run. 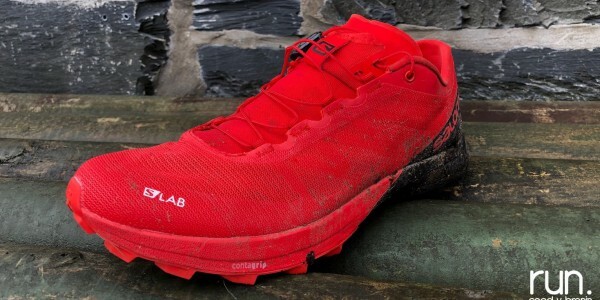 Coed y Brenin Salomon S-Lab XA Alpine Demo Day will follow in the coming weeks.